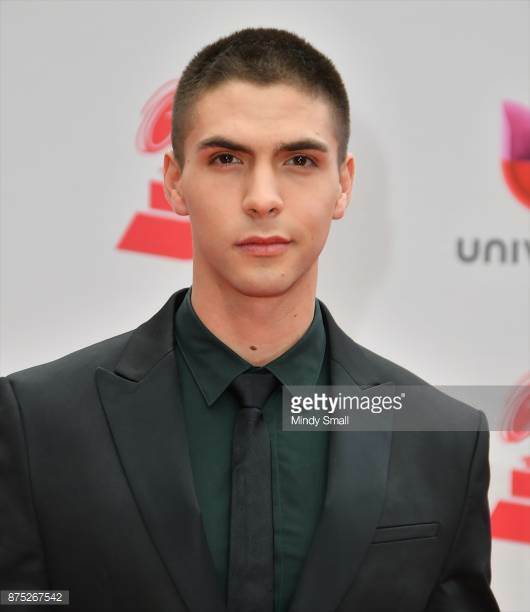 We all watched him grow up in “La Banda” and have seen his ongoing path to where he is today. Ecuadorian Johann Vera releases new single “Ojo Por Ojo” that is to the next level. He always surprises with his creations.